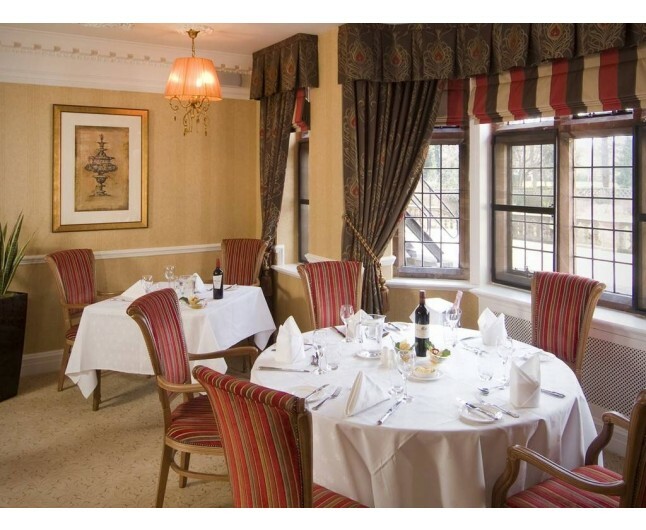 Enjoy this Hotel Break for Two Chester in the luxury Inglewood Manor, which is sure to be a romantic break in this gorgeous setting. At this Hotel Break for Two in Chester, it is fallen away down a graceful drive curving amongst lawns, ponds and pavilions lies one of Cheshire’s veiled gems, Inglewood Manor. Burrowing at the heart of 38 acres of grounds and gardens, this striking Edwardian country house holds all the appeal and affection of an extravagant period home. Your one night stay in this amazing hotel will include Breakfast, a bottle of house wine, a delectable fruit basket and full access to the leisure facilities. 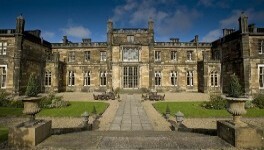 29 lavish rooms are available at your Hotel Break for Two in Chester. All rooms have individual character and uniqueness, however all rooms include: free accessible Wi-Fi, en-suite bathroom, and room service. Staying at the Inglewood manor can ensure luxury, with the interior design of each room being eccentric and stylish. Newly refurbished and flawlessly equipped with all the services the modern traveller could expect to discover at this wonderful hotel! Be sure to look forward to the dining here. As they deliver exceptional dishes. This all roots from the pride the chefs take when creating these amazing dishes, the proof? 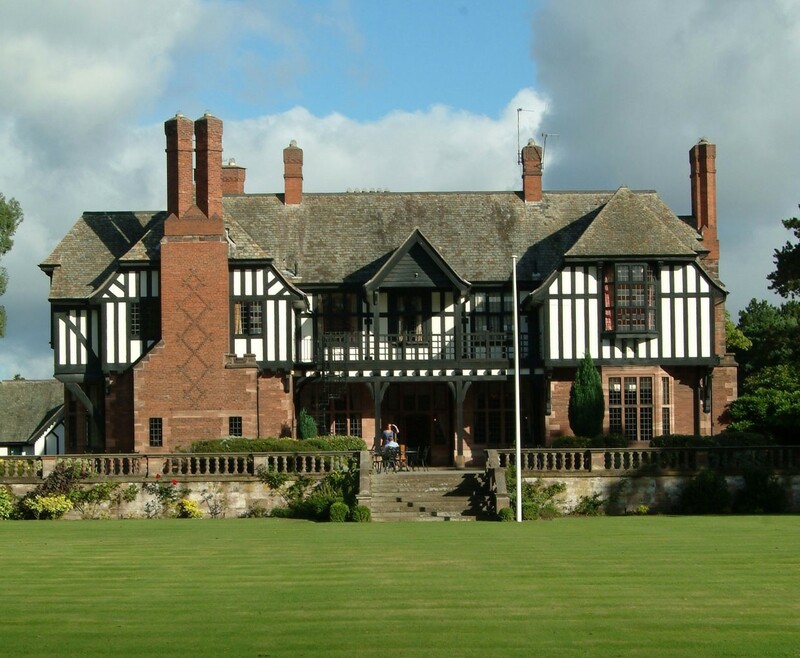 Inglewood manor have been awarded ‘Taste Cheshire’s Highest Quality Assured’ award. 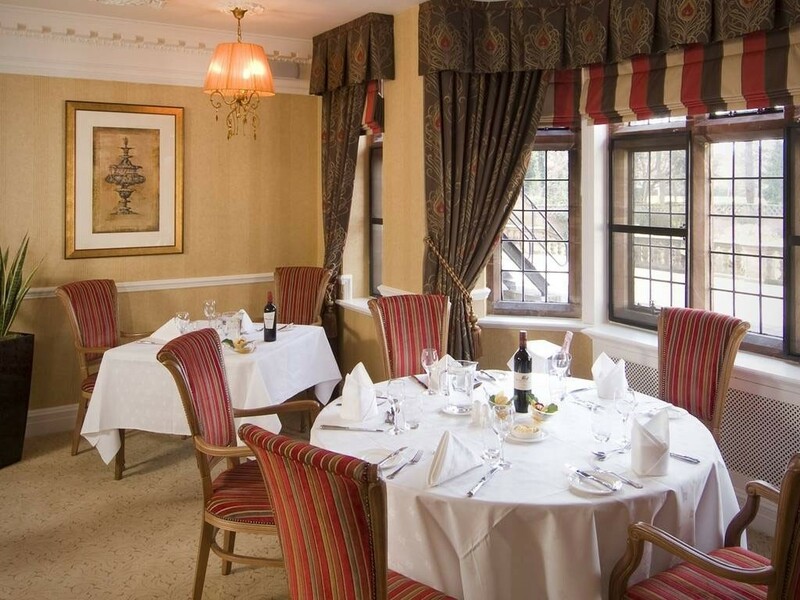 This award is only given to restaurants that ensure the diners experience a high quality service in every aspect, consistently, and you know your experience is going to be exquisite while on your Hotel Break for Two in Chester. A romantic stay in a twin or double room that are individually decorated to the finest standard with all the amenities needed to create the perfect atmosphere for a romantic break. 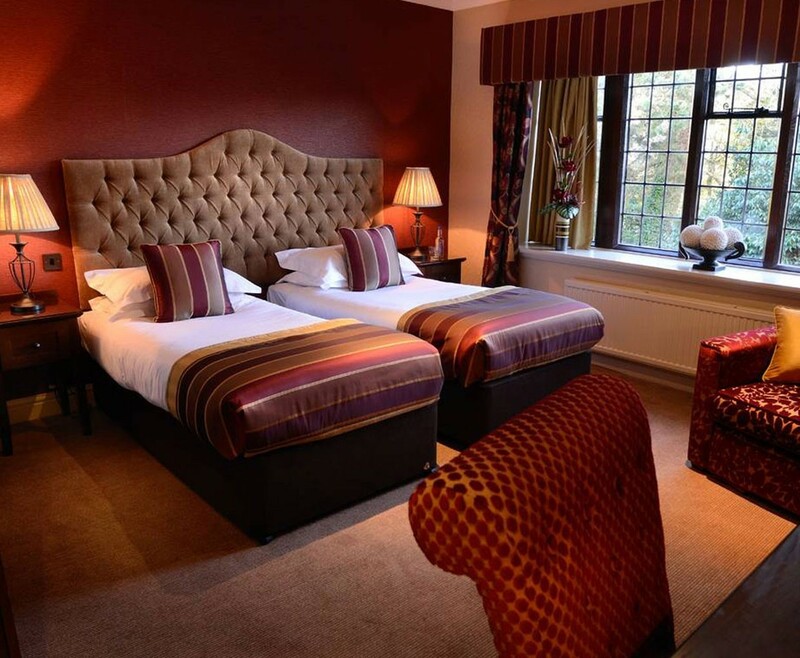 The Hotel Break for Two in Chester is based on two people sharing a double or twin bedroom for one night. This experience is valid for 12 months from date of purchase. Breakfast for two people is included on the morning following your one night stay.